many other search engine bots like Yahoo, Bing, Baidu, etc. 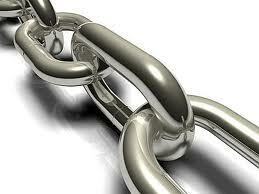 I will send you the detailed list of the submission and backlinks created. submit your website to 3500 plus high PR sites and create 3500 plus is ranked 5 out of 5. Based on 2 user reviews.